Ron and Maggie Tear Photography: Bay at Portmeirion. 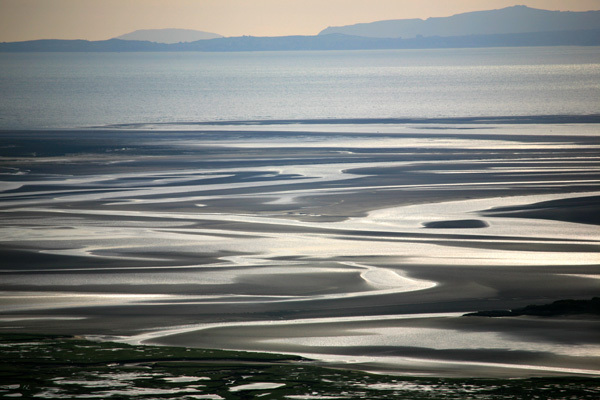 Fascinating strands left by the receeding tide at Portmeirion bay in North Wales. It was the play of light that changed constantly. Portmeirion Bay, Portmeirion, North Wales, Britain.